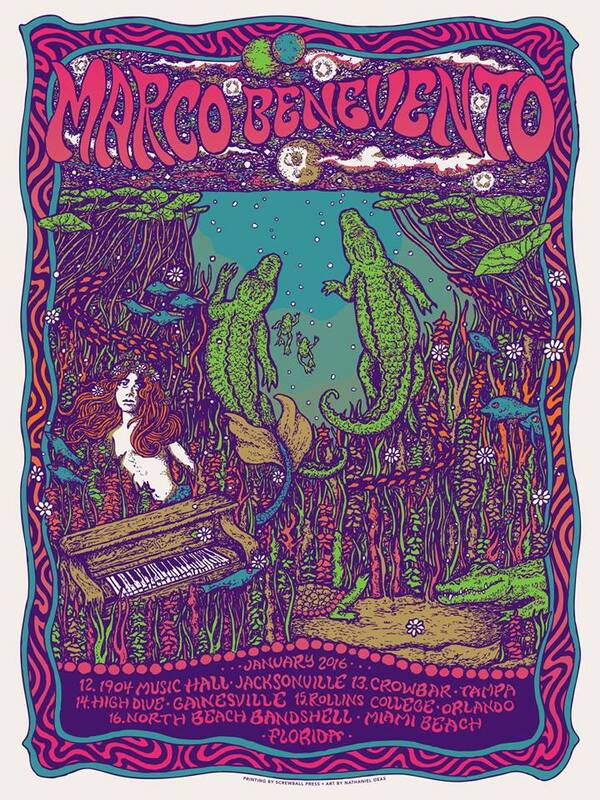 Marco Benevento is no stranger to Florida. At the moment, he is adrift in the ocean, on his way to the Gulf… on Jam Cruise. When the ship returns, Benevento will enjoy the relative warmth of the Sunshine State for five shows. He and his band head to Colorado in March, on to the West coast, then back east for several shows, and of course Jazz Fest. 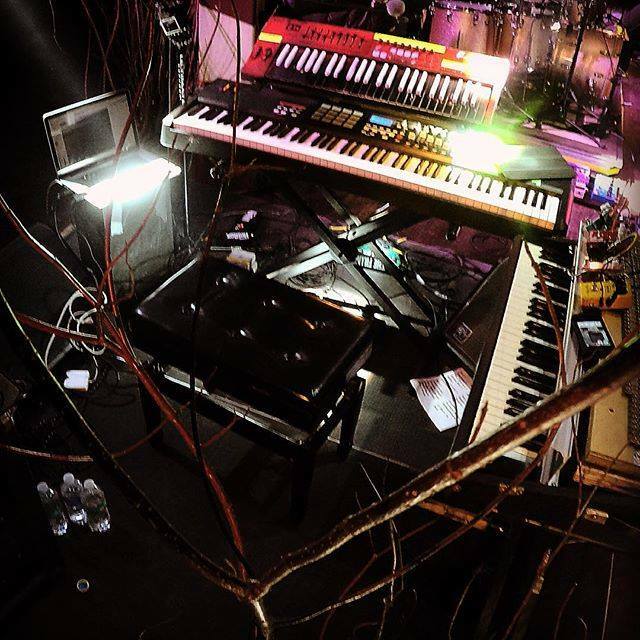 Benevento has played keyboards with other great keyboard players including Joanne Brackeen and John Medeski. In 2001, he formed a duo with drummer Joe Russo. One of his first forays into Florida was a New Year’s run in 2005 that found them on December 30th at Jannus Landing… with Mike Gordon on bass! Benevento formed his own band in 2006. 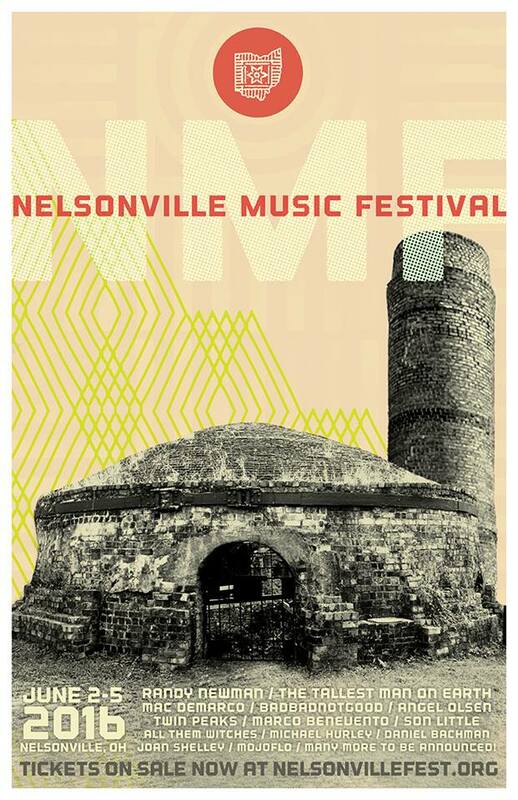 His band performed at Bear Creek 2011, and he was also part of a musical volcano called Garage A Trois with Mike Dillon, Stanton Moore and Skerik. That is a ridiculous lineup, and their show was beyond-over-the-top energy. Benevento’s band also played AURA 2014. I can verify all those sightings! He also plays in a ‘cover band’ called Bustle in Your Hedgerow. I’ll leave it to you to guess what band they ‘cover;’ reinterpret is more like it. His current trio features Dave Dreiwitz (from Ween) on bass and Andy Borger on drums. Benevento and band record for The Royal Potato Family. Jan 12 1904 Music Hall Jacksonville, FL w/ Roar! Whirling dervish Carly Meyers and Roar! (same great band, new name) join Bento in Jacksonville. Superb jammers Displace open in Tampa, and The Groove Orient shares the stage at The High Dive. The Tampa show is presented by Brokenmold Entertainment and Moongoddess Entertainment. 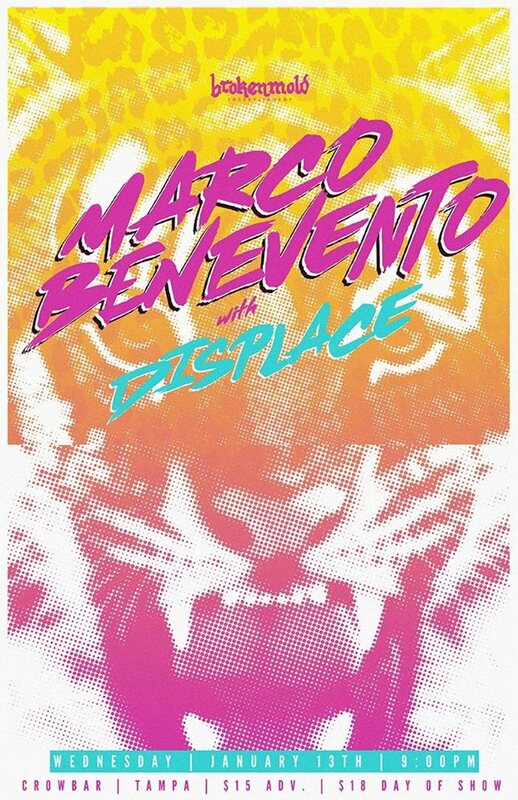 Check out Marco Benevento’s website here, and get out to see him soon!